We all just how long horrible, terrible days feel. It just seems like nothing goes right, but then someone does something nice or says a kind word and everything just seems to turn around. Well, I think we all should show our appreciation all the time not just when we know someone is having a bad day. Right? Here are 10 easy things we all could to show our appreciation of others and to brighten their day. Do you have any tips to add? STEP 1 // Thank You Notes Handwritten notes are the best. They are more personal and just have the feeling that you took a little more time out of your day to do something nice. They just seem more thoughtful than an e-mail. STEP 2 // Baked Goods If you love to bake, why not whip up a batch of cookies and wrap two or three of them together to hand out to your friends, family, and co-workers. STEP 3 // Praise You can also boost someone's morale by praising them for something in front of others. Doesn't feel good when someone compliments you in front of others? STEP 4 // Small Gifts These do not have to be anything expensive, just a little something to show you thought of them. Maybe a friends favorite candy bar is a Snickers, so you picked one up for her or maybe a co-worker loves to write in colored pens so you bought a purple pen for them. STEP 5 // Homemade Gift Small gifts do not have to be store bought to be appreciated and handmade gifts do not have to be time consuming and require a lot of materials. Maybe you noticed someone was feeling down so you left a post it note with a smile face doodle on it or you put a paper flower or origami crane on their desk. STEP 6 // A Favor Appreciation can also be shown by doing someone a favor. It can be something as simple as dropping something in the mail for them or picking up something they need at the store. STEP 7 // Treat to Lunch If you have time, why not invite them out to lunch and grab the bill? It's a great way to show your appreciation and to spend some quality time with them. 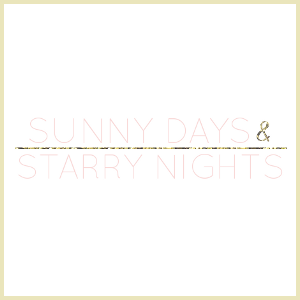 STEP 8 // Notes of Encouragement Handwritten notes don't just have to be thank you notes. Maybe you want to offer someone encouragement or motivation, a quick note is a great time to do. STEP 9 // Make Soup Why not make soup or a casserole for someone who is sick or someone who has just suffered a loss in the family? This shows them you are thinking about them and that you are there for them. STEP 10 // Gift Certificate A small gift certificate to their favorite coffee shop or bakery is a great way to get their morning off to a good start. I also enjoy make homemade gift to have out. Your ideas are really great and can make someone's day better. Handwritten notes with thanks is amazing thought. These are all really great ideas. Any small, thoughtful gesture like this can really turn someone's day around! 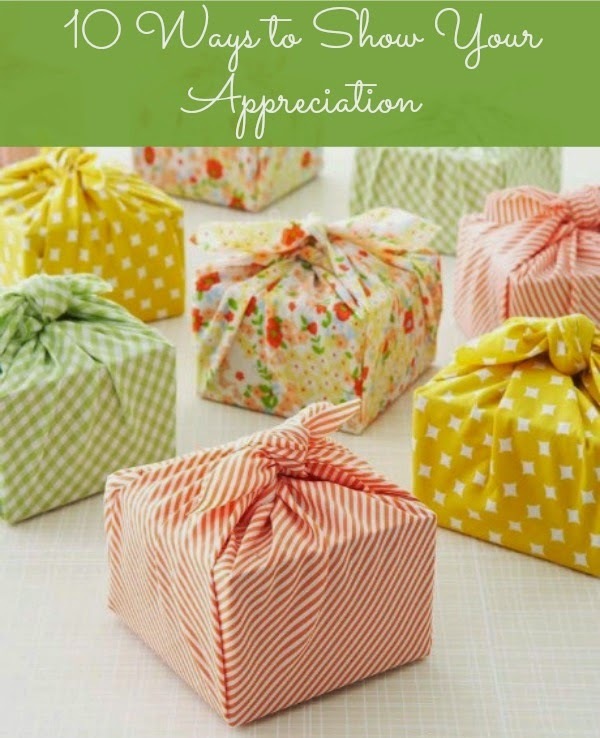 These are terrific ways to show appreciation. I like sending handwritten notes to friends every so often just to let them know I'm thinking of them..
pretty ideas, thank you for sharing! Its very nice gift i like very much so cute packing and very nice tips to all thanks for sharing. safety engineering course in chennai|Industrial safety course in chennai|diploma in fire and safety courses in chennai| best fire and safety college in chennai |iosh course training in india|nebosh safety course in Indianice blog keep posting.